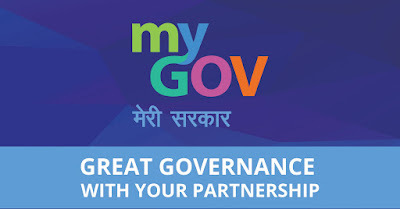 ‘MyGov Talk’, a 45 minute-long online discussion with experts and commoners will be organised by the Indian government in order to keep a check on the recent policies submitted by the country’s government ahead of the latest and crucial UN climate change conference that will be organized from 30 November 2015 to 11 December 2015 in Paris. The representative of India in this talk will be Prakash Javadekar, Union Minister of environment, Forest and Climate Change. The talk on October 26 at 1700 hours will be organised in collaboration with Google India. 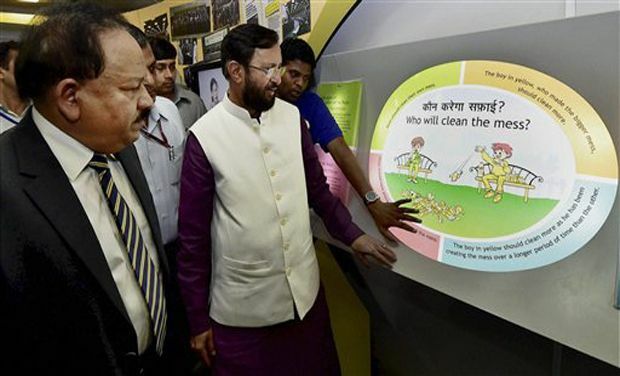 According to the Ministry, the major contributors in the conference MyGov, senior journalists and climate change experts will join the online panel of discussion with the Javadekar. The talk is intended to make better policies of controlling Global warming, other crucial climatic issues and to improve the next INDCs or India’s climate action plan. Much emphasis will also be given on taking public views on making a sustainable lifestyle, cleaner economic development, enhancing forests and adaptation and reduction of emission intensity. Rumours also states that at the backend of ‘MyGov Talk’ is a Modi’s decision to make India hold a better and stronger place in the United Nations Organisation (UNO). Whatsoever may be the backend, all we care about is the country is getting benefited by bot the ‘MyGov Talk’ and by a better place of India in the UNO. INDCs or India’s Intended Nationally Determined Contribution which Indian submitted just before the Gandhi Jayanti shows the country’s keen interest in making this world a better place to live in. By this INDCs the government is working towards cutting down the carbon emission by the automobiles and industries. The country also wants to reduce emission intensity of GDP or Gross Domestic Product, increasing carbon skins i.e. forests, reducing deforestation. Previously Javedkar had attended a luncheon meeting with UN Secretary-General, Ban Ki-moon on climate action. State Heads and Foreign Minister including US Secretary of State John Kerry and French President Francois Hollande were also present in the meeting. In the meeting, Hollande raised the issue of finance and said that unless developed nations fulfill their commitment of finance, the Paris talks can fail also. It was complemented by many environment enthusiasts including Mr. Javedkar. He further added that cost of climate action plan would be more than 100 billion dollars per year and might reach trillion dollar. Javedkar warned developed world to do most of the funding for protecting climate as it’s the developed world who had led to this situation and due to their deed entire world including the poor countries are facing the challenges.